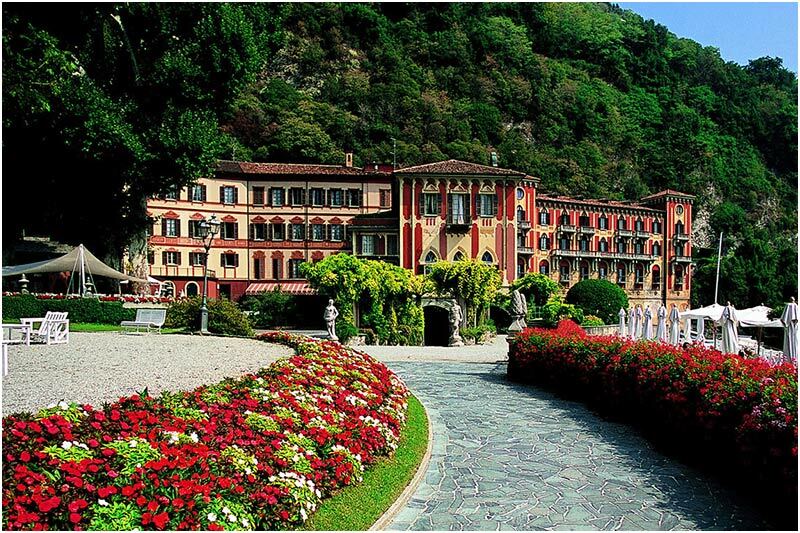 Villa D’Este was built in 1568 as the summer residence of Cardinal Tolomeo Gallio. 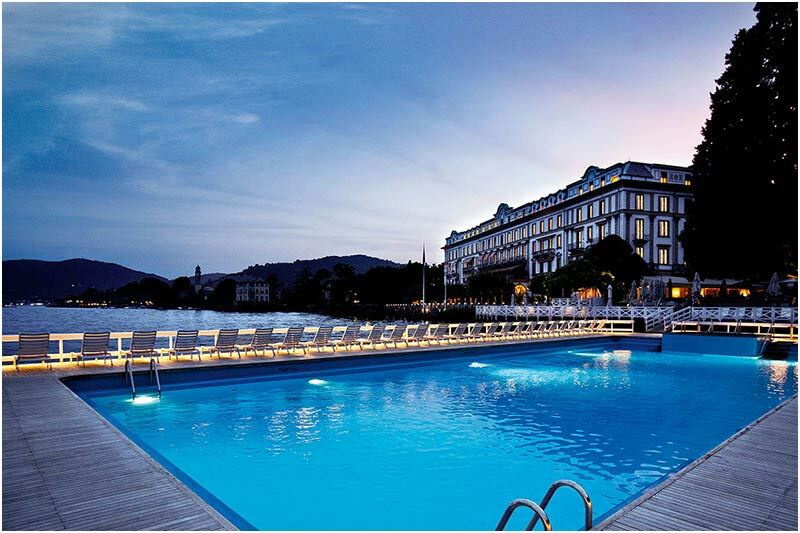 It is located in Cernobbio, on Lake Como, famous for being one of the most romantic lakes in the world. With its 25 acres of gardens and magnificent statues and landscape the property has been photographed for centuries. 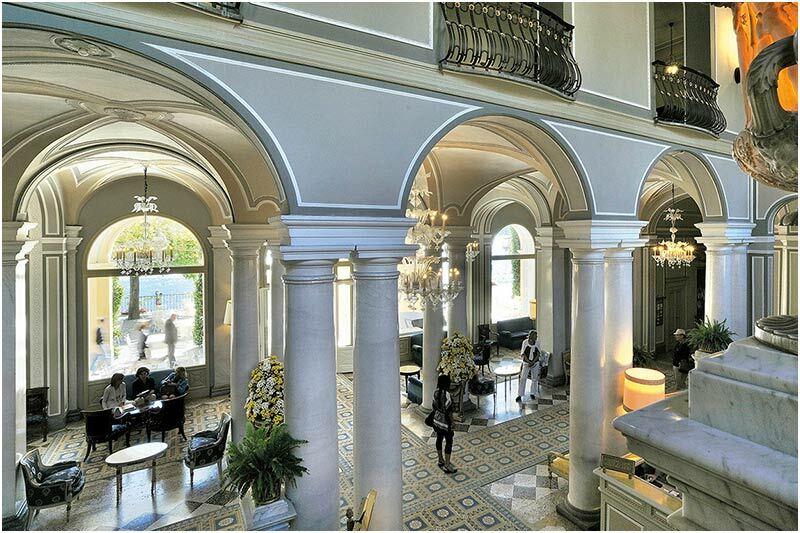 Villa D’Este was transformed into a luxury hotel in 1873. 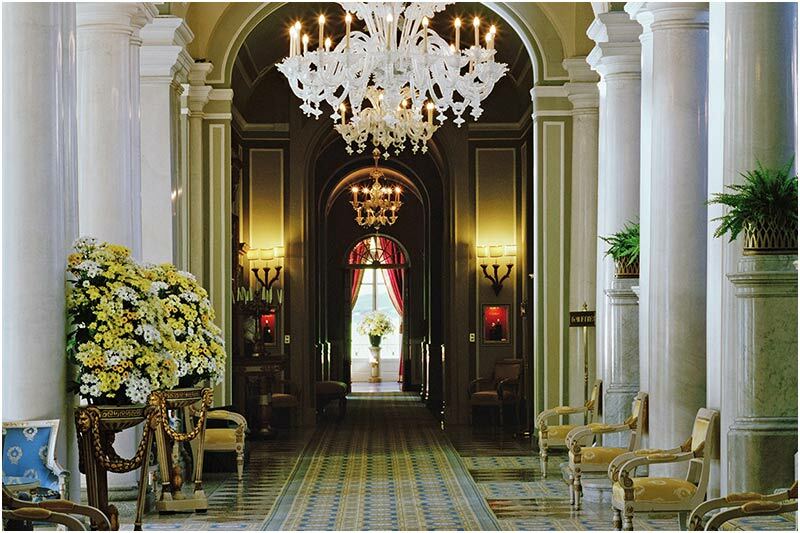 Since then, it has been continuously renovated without sacrificing any of its old-world charm. 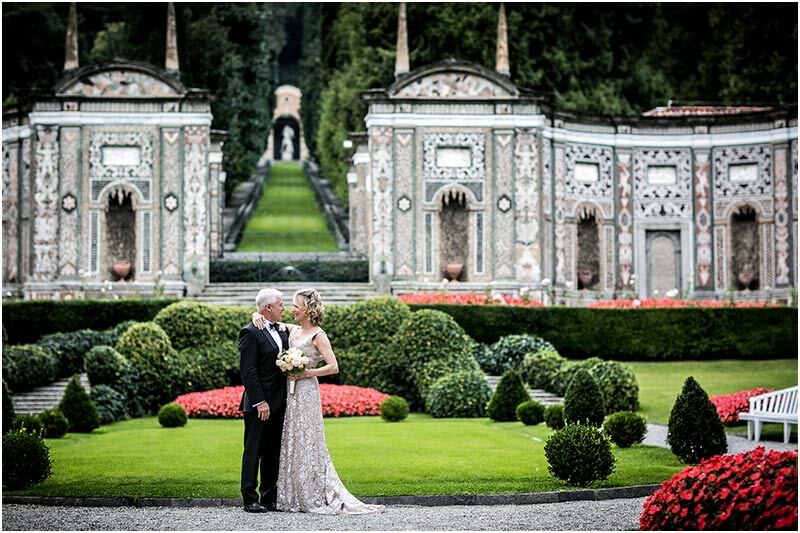 Due to the indisputable allure and perfect location, Villa D’Este is one of the most dreamed wedding venues all over Italy. 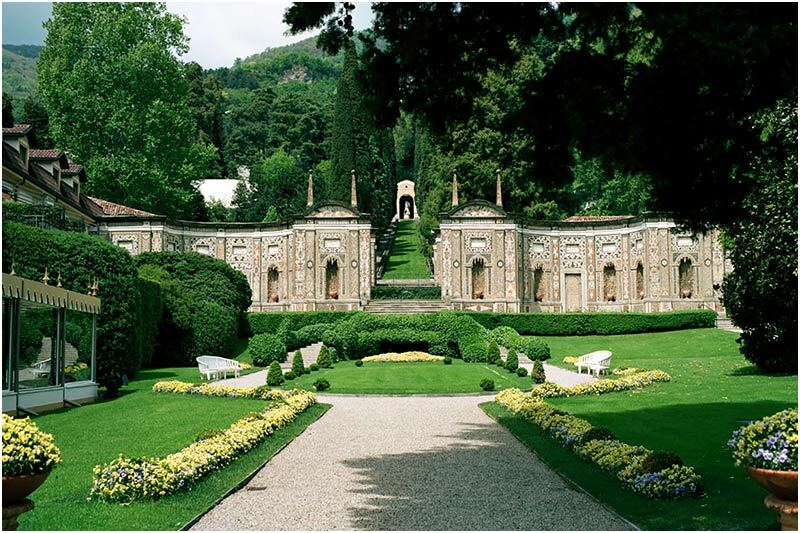 From the moment that your guests enter the gates of this famous Villa, they will know that they are in a fairy-tale setting. 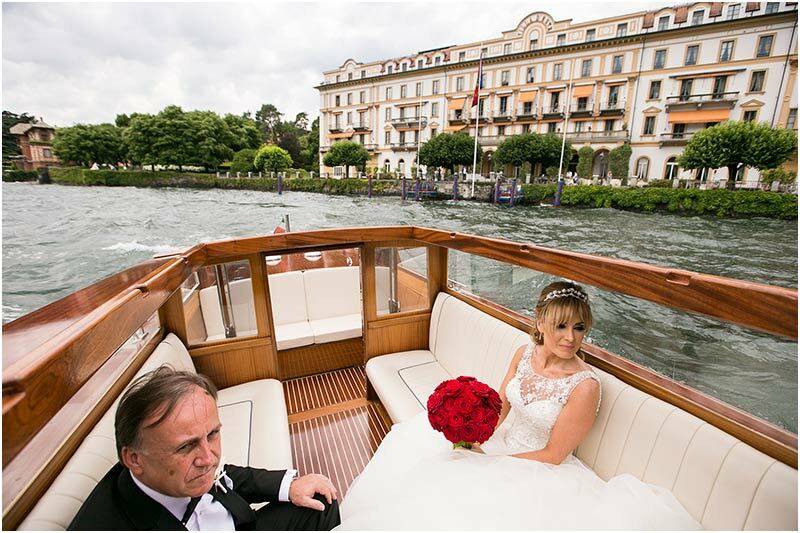 Its award-winning cuisine, its best in class service and luxurious rooms make Villa d'Este the premier setting for the most memorable day of your life. 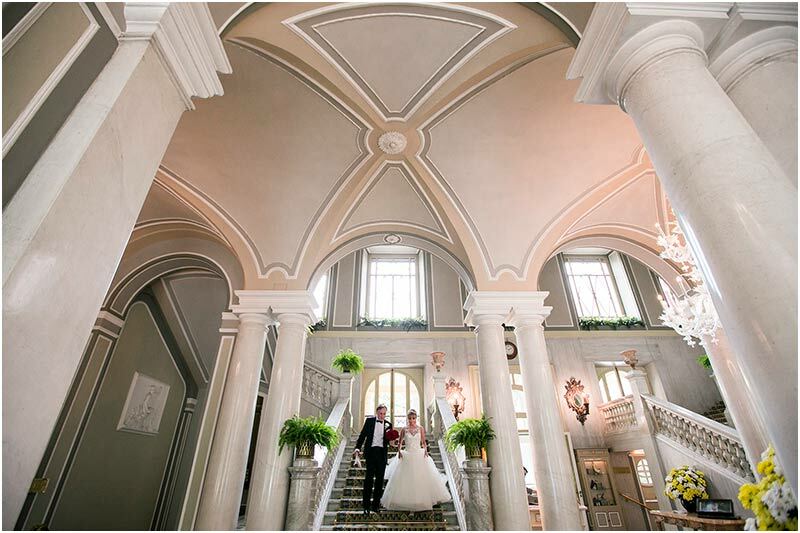 Villa D’Este offers two different areas for the wedding ceremony. One is called Terrace Mantero, perfect for small and medium size groups and directly by the water. The other one is the most famous and well known Mosaic Garden. This is a very large space although also very expensive! 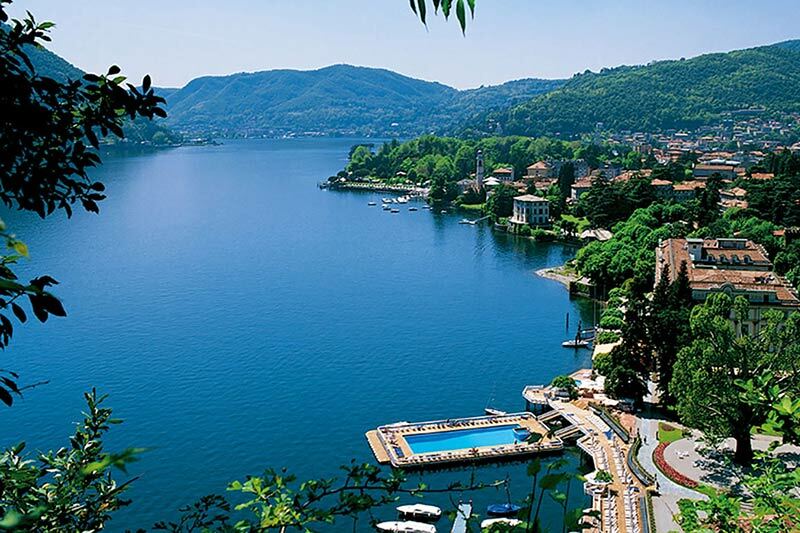 After the ceremony, Villa D’Este staff will be pleased to serve a delicious aperitif outside in the gardens by the lake. 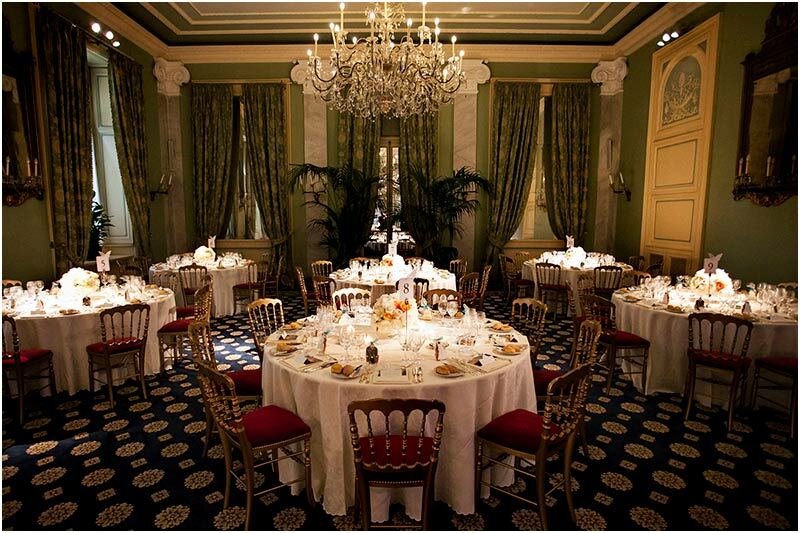 The sit down meal or buffet, is served inside one of the splendid rooms. 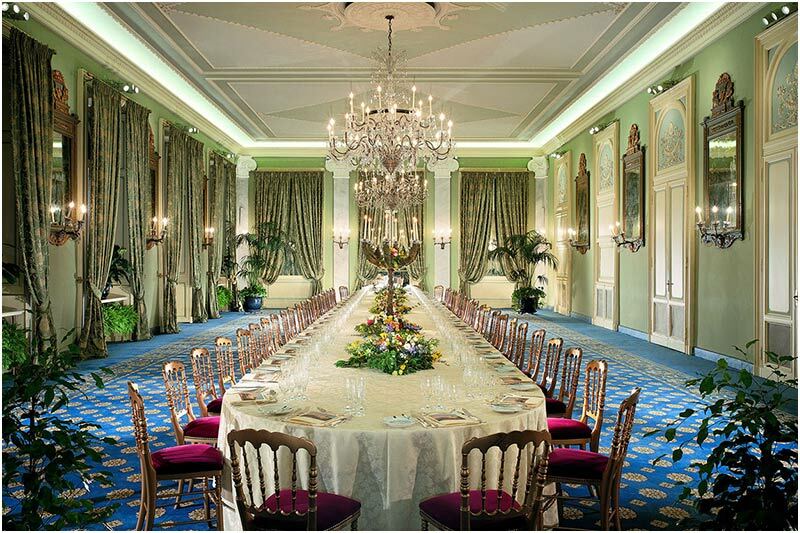 Depending on the number of guests you can choose the Column Room (up to 80 people) or the Imperial Salon (up to 210 people). 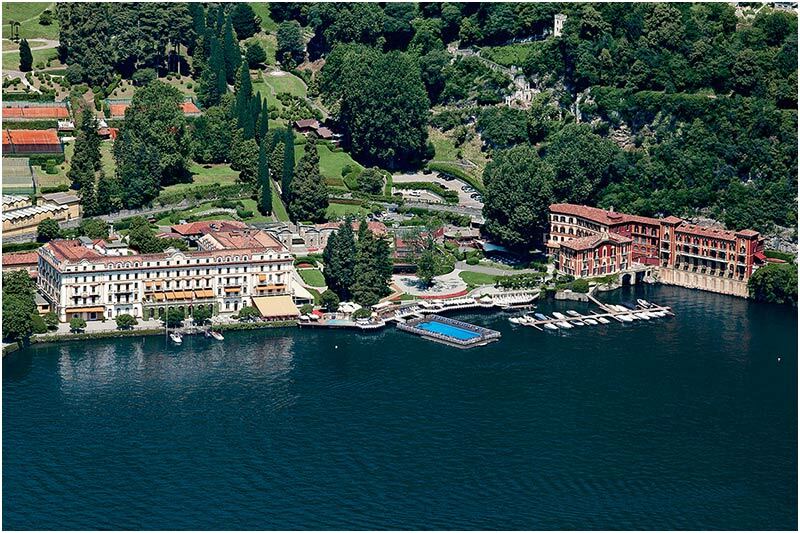 This incredible hotel offers today 152 rooms plus four beautiful private villas - Villa Malakoff, Villa Cima, Villa Garrovo and Mosaic House - located in the park of the Hotel. 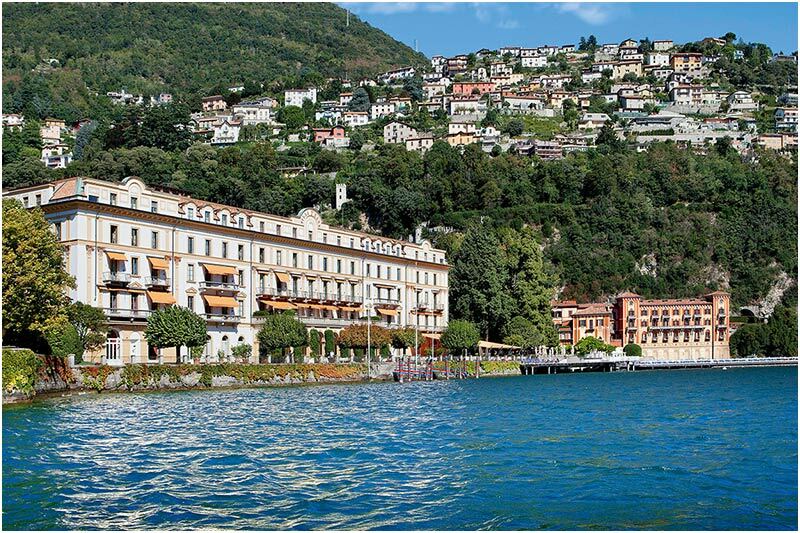 A bit more about Villa D’Este rules and restrictions. The Villa is not licensed for civil legally binding ceremonies, only informal blessings are allowed. Outdoor lunch or dinner are not allowed. Only ceremony, aperitif and cut of cake can be outside on Villa D’Este terraces. 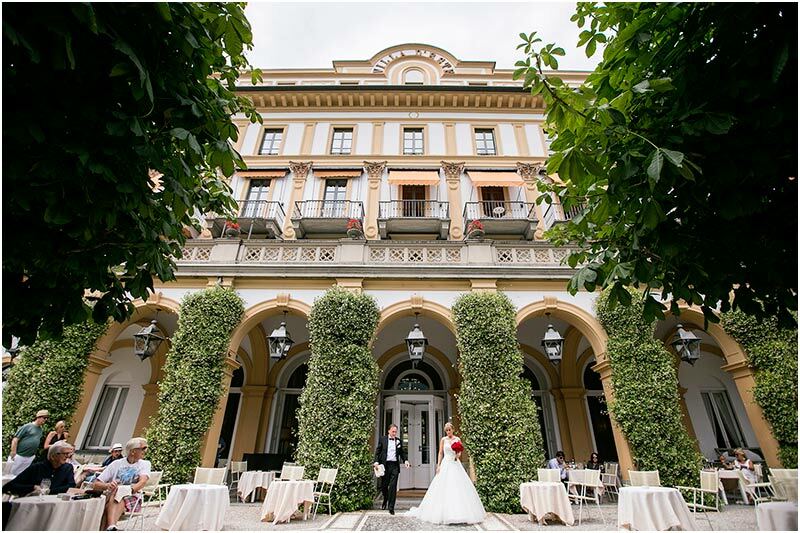 Villa D’Este wedding menu start from Euros 260 per person. The Villa does not accept bookings for ceremonies only. To benefit of the ceremony here it is compulsory to book also the reception lunch or dinner on site. 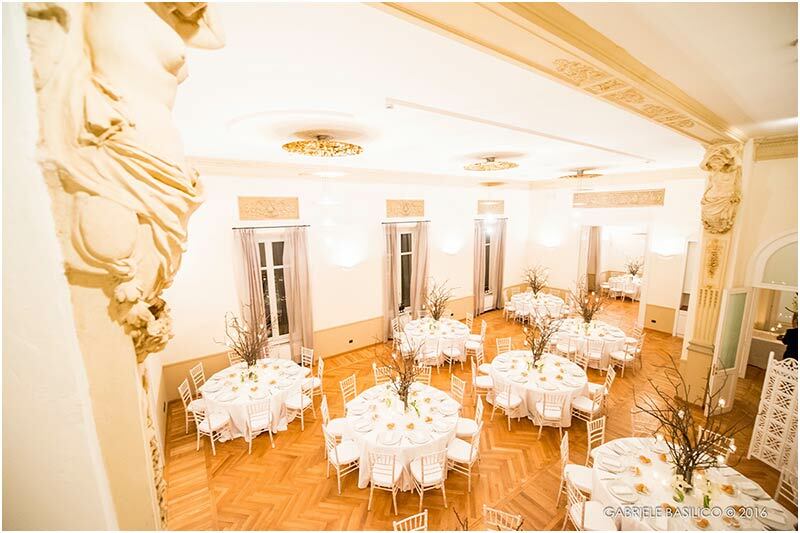 It is allowed to have here just reception lunch or dinner with ceremony planned at a different venue. Villa D’Este doesn’t offer the option of photo session only. For taking wedding pictures on the premises of the Villa it is required having the event here. Music outdoor is not allowed.